Finally, we’ve all waited patiently for the day and it’s so close that we can all taste it! Since the last pitch of September last season we have waited, our new general manager has made some excellent moves however vastly improving a putrid offense had probably been his most important feat. So let’s try to have some fun and dream amazing dreams. 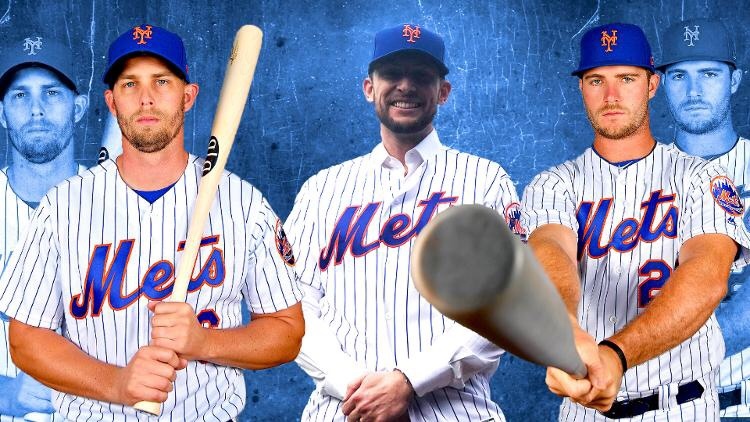 Time for our New York Mets 2019 Predictions! Brandon Nimmo .275 20/60 with 35 doubles and a .380 on base percentage. Those are my predictions for the current starting offense. Now, of course people will get hurt and Lowrie will hopefully get on the field soon. But everybody please sound off, let’s t’s see those offensive predictions, and at the end of the season let’s see who came the closest.